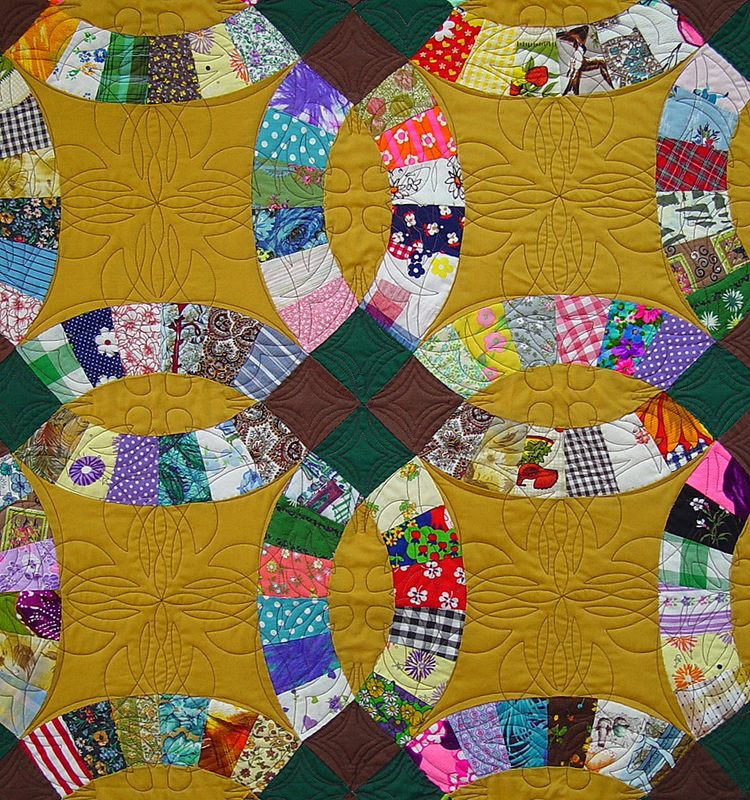 to make your quilting faster, more accurate, and more creative. Look below to learn many different ways to use them. Make quick work of setting triangles by clicking corner to corner along the base of each one and continue to fill as many as you can reach in your stitching area. Fill a small block by clicking corners on the diagonal and back again, or create a larger, more complex pattern by clicking all of the block corners. Or, combine blocks and triangle techniques to fill large background spaces. Look here to see a creative way to use P2P triangle patterns to create a border design which automatically makes its own mitered corners.. These new patterns are perfect to use with Page Johnson's creative Page Turner idea, using P2P triangles to place a pattern which stitches out like Edge to Edge, but gives a custom look to the finished quilt. 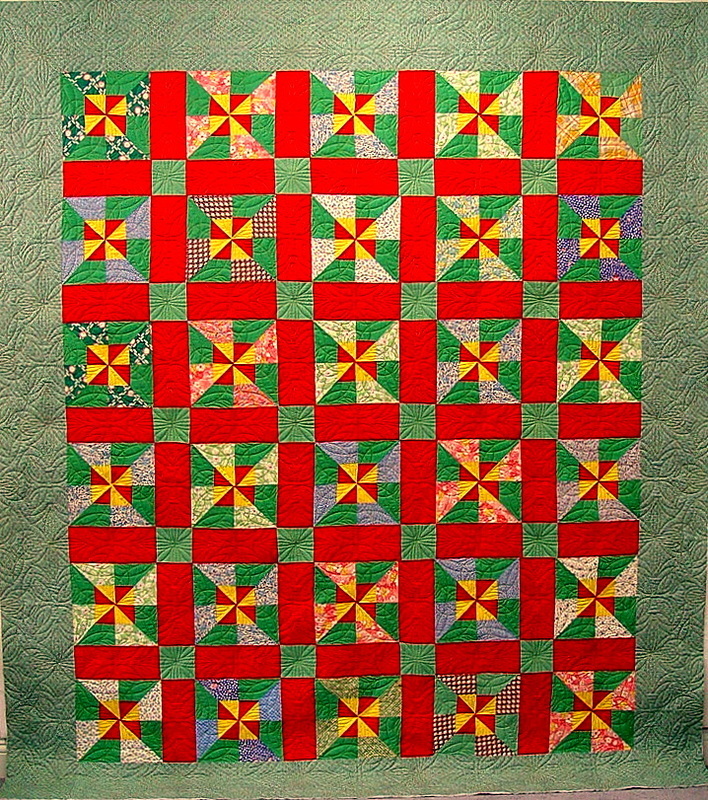 Careful placement of triangles across the quilt will create a full row that will stitch out like an E2E. 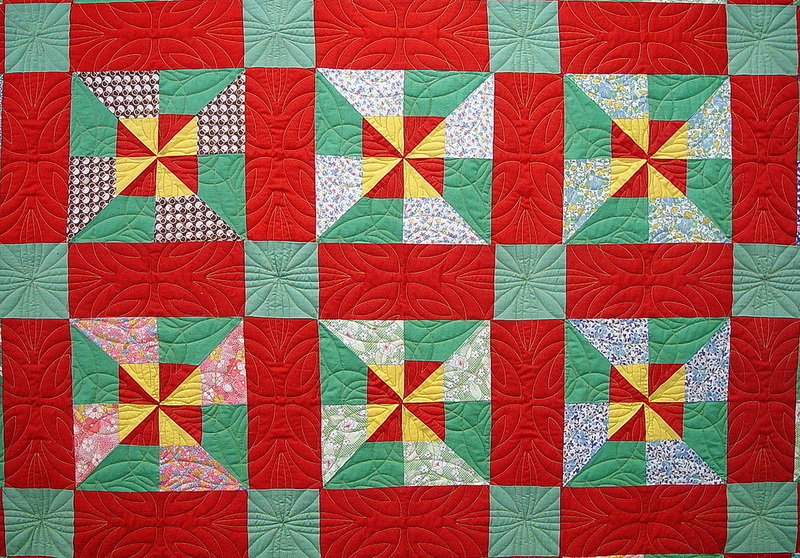 Or, get creative, think outside the box, and use the P2P triangles in several different ways in the same quilt. I would suggest choosing patterns first by density and then by the center focus of the block. 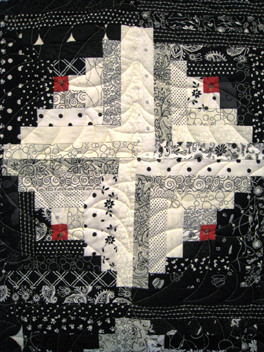 Some patterns will create a secondary pattern when corners come together and some include a design that will quilt the sashing along with the block, simply by clicking in the center of the cornerstones. 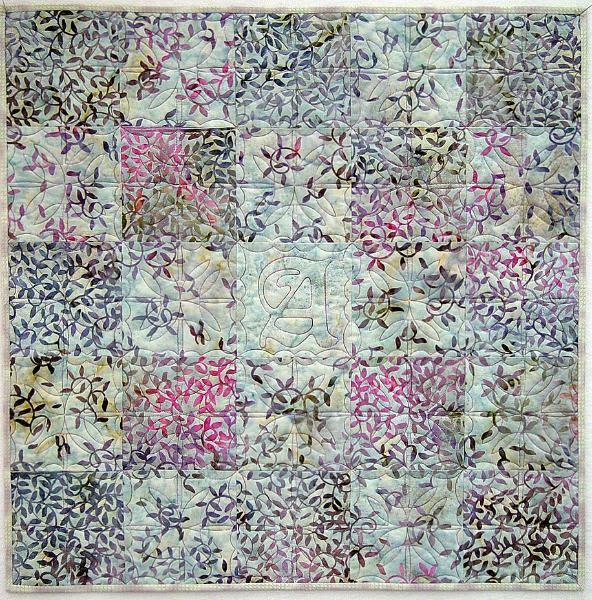 For each design, we are showing the P2P triangle pattern, a sample block, a border, and a layout of what the pattern will look like repeated across a whole quilt. 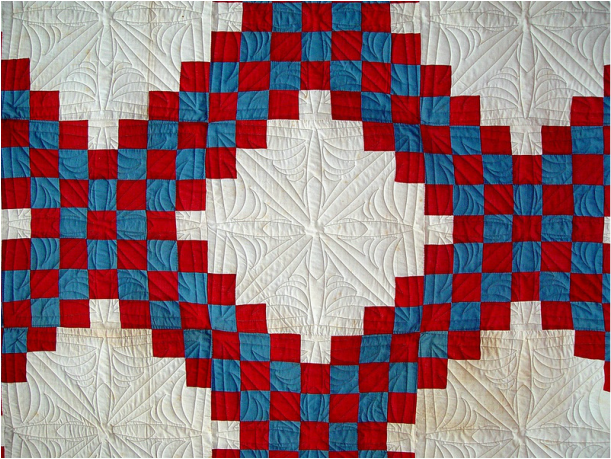 As you can see, many of the patterns will also make beautiful whole cloth quilts.